At Palmpring, our organic products make us proud to be able to use earth’s gifts and make them into something that we use daily. 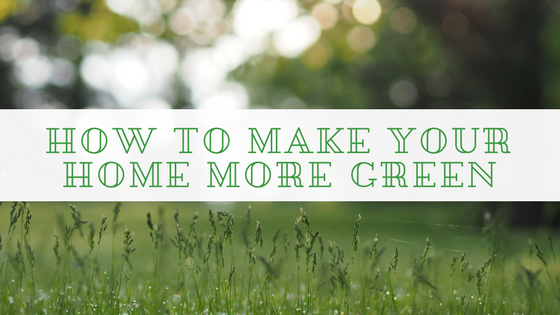 Because of our green, natural, certified organic and eco-friendly items, we want to give you some tips on how you can make your home more green. Every day, more and more people are switching over to solar energy. 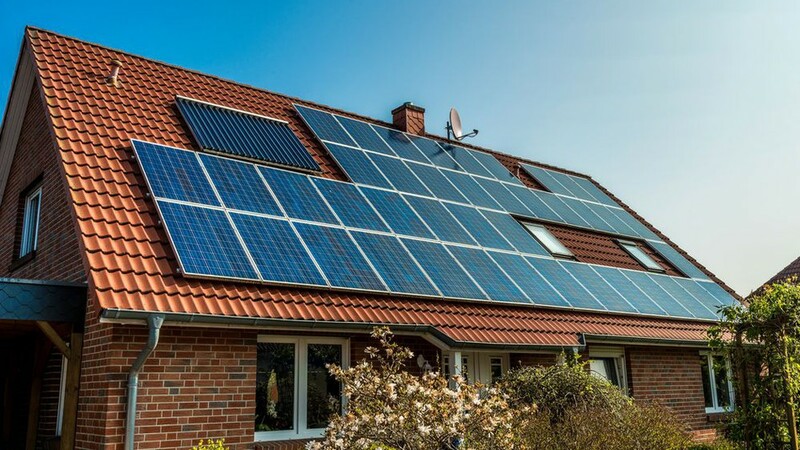 Solar energy is a result of people installing solar panels onto their roofs, and the panels then store energy from the sun and finally converts it to electricity. The solar energy can be used for anything like heating up your water to turning on your lights. This is also ra cheaper alternative to regular electricity and not as harmful either. 2. Change your shower head! Something as simple as changing your shower head can help conserve water! Home improvement stores carry eco-friendly shower heads that reduce the usage of water, making your water bill and the environment very happy. These low usage shower heads use about 2 gallons of water a minute or less compared to the normal amount of almost 3 gallons a minute. Hear me out, getting new furniture is fun but when it comes to being eco-friendly, it isn’t the best. 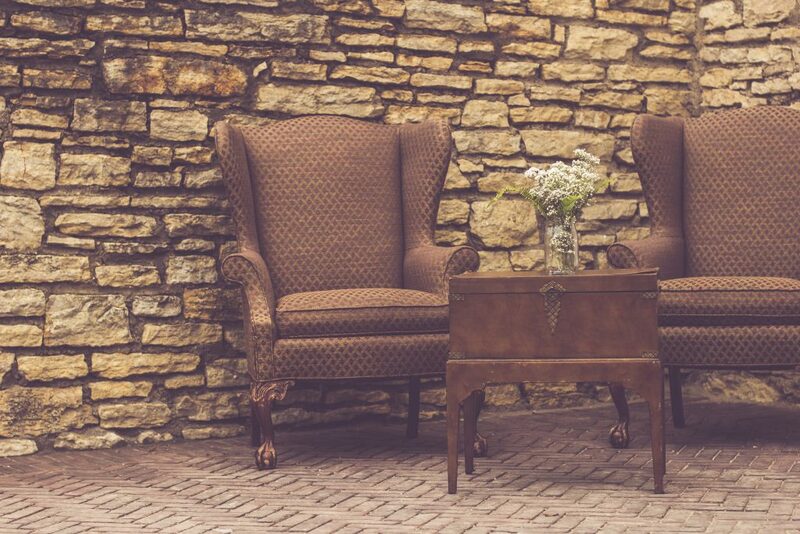 When we get rid of old furniture, it is hard to break down when it is covered in harmful chemicals or when the material isn’t biodegradable. So giving old furniture new life helps reduce waste and all that is needed is some paint, new small details, and some love. Hit up flea markets, second hand stores or even yard sales because you never know, you might find the piece you have been looking for! 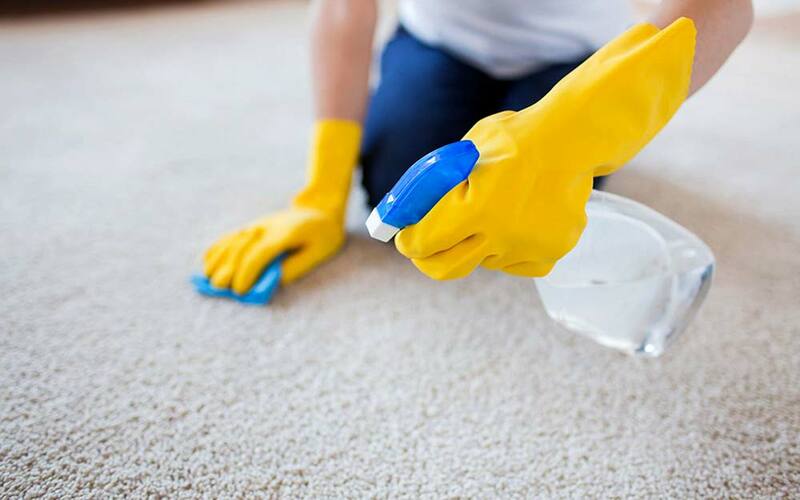 It is hard to clean a house without using products that do not include harsh chemicals. As the years go on, more and more companies are coming out with less harmful products that include plants, natural oils and everyday products and ingredients. The more eco-friendly the product is, the less harm it will do to us, our family and friends, and to the environment. 5. Learn what is in your products! Knowing what you are using can help the environment! The fewer chemicals listed that you don’t know how to pronounce, the more eco-friendly the product is! For example, our Palmpring Organic Mattresses only have 4 different ingredients that everyone already knows and even how to say! 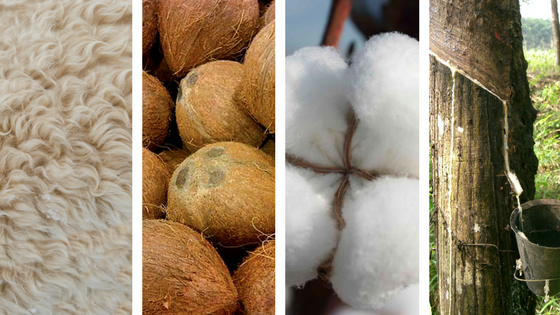 Our mattresses have 100% certified organic latex, coconut coir, wool and cotton. Even our pillows and yoga mats have 100% certified organic latex. Knowing what is in the products that you use every day helps you be aware that you are not contributing to the dangers that harmful chemicals pose to the earth and to yourself. Start making your home green by getting one of our mattresses! Our Palmpring Organic Mattresses is a huge step in making your life more eco-friendly! Go to our website palmpringusa.com or go to our Pasadena showroom and ask us questions about how we can help make your life a little more green.